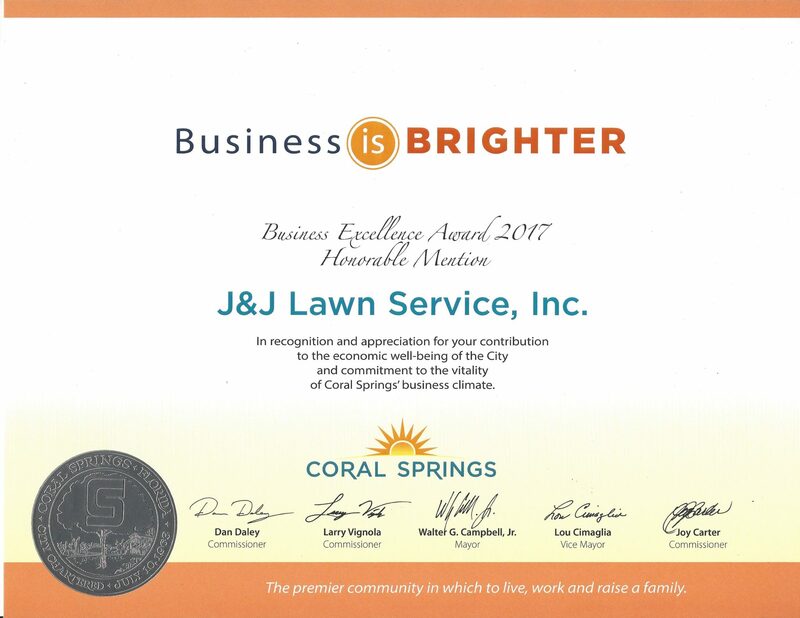 J&J Lawn Service is proud to announce our recognition by the City of Coral Springs as a 2017 Business Recognition Program Award Winner. This award was received from the City Commissioner of our Economic Development Department of Coral Springs for serving our community since 1985! 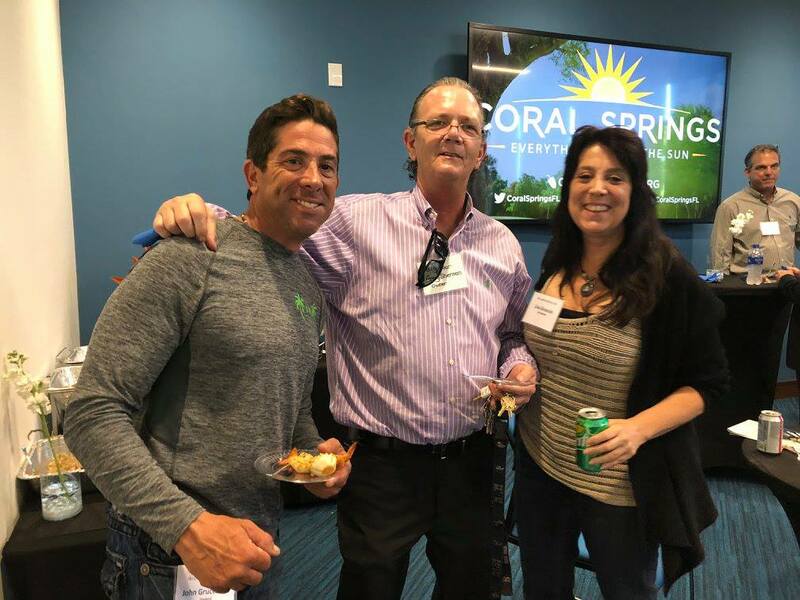 The Business Recognition Program was created for the purpose of giving formal recognition to those Coral Springs businesses that have contributed to the economic well-being of the City and have demonstrated a commitment to the vitality of Coral Springs’s business climate. This is a special honor that we have received on behalf of the City and the citizens of Coral Springs. Thank you so much for your nominations and your business throughout the years! 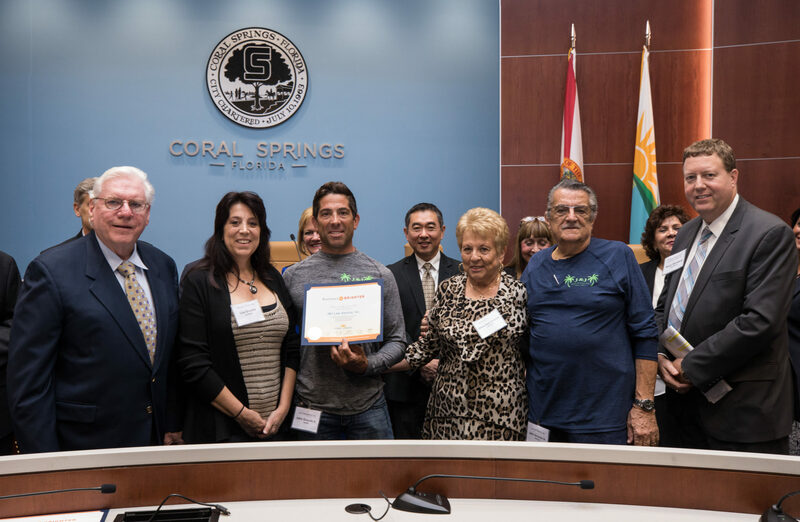 Tagged 2017 Business Recognition Program Award Winner, Business Is Brighter, Coral Springs, Coral Springs preferred lawn service.